Chit Fund software is a very flexible and a user friendly ERP software solution.It Dealing with chit fund amount transaction of a financial. 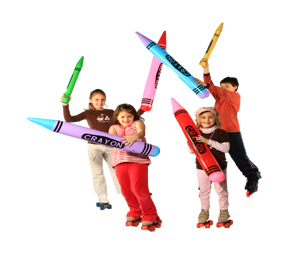 School Management software is a very flexible and a user friendly and it is one of the simplest software dealing with School Management. 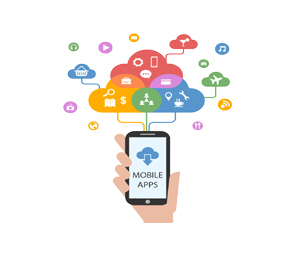 Mobile application software is a billing Maintainance for online services and it is the client requirement. 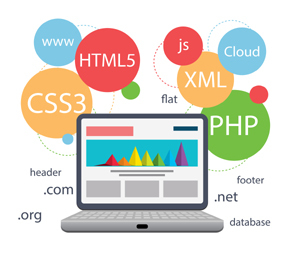 web design and web site development is depend upon the client requirement. 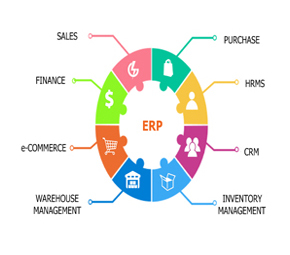 ERP has changed the way of Business. 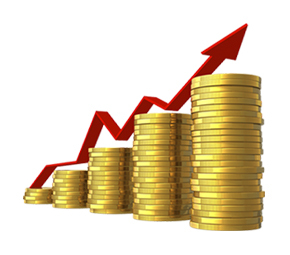 In modern business world it is near to impossible business without ERP. 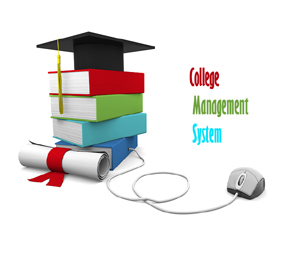 College Management software is a very flexible and a user friendly and it is one of the simplest software.